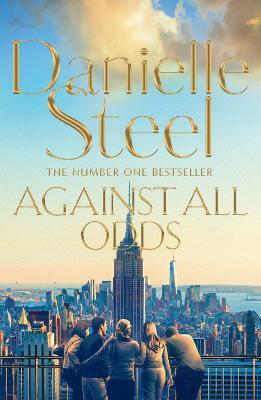 Danielle Steel proves she is the world's favourite storyteller in this powerful story of love conquering all in Against All Odds. Kate Madison lost her husband in tragic circumstances at a young age. 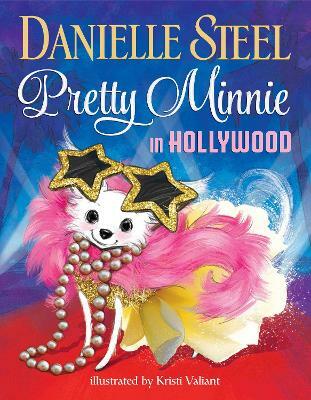 Her two loves are her vintage fashion business and her four children. Although, currently, her twenty-something children seem to be causing her anxiety and heartache. 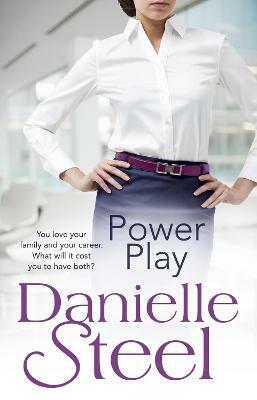 Daughter Izzie is a making her name as a top lawyer when she falls in love with bad boy Zach. Kate's son Justin and his partner, Richard are considering surrogacy as a way to have a family. 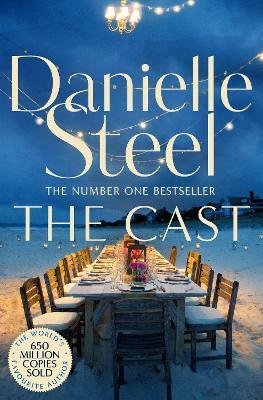 Justin's twin sister, Julie, has met a man who Kate feels is too good to be true . . . Youngest son, William, is dating a woman old enough to be his mother. 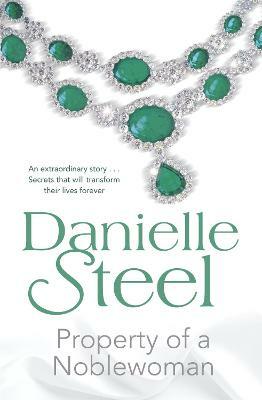 Between Kate's New York business and the demands of family, Kate's not had time to think of herself. 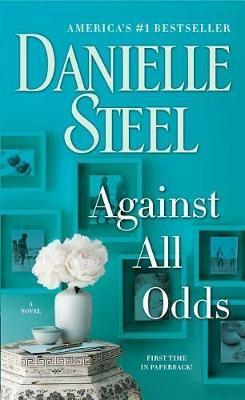 When she allows herself to fall in love again, she wonders if, maybe, this could be her time. If only it were that easy . 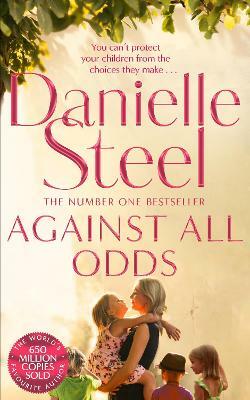 . .
Buy Against All Odds by Danielle Steel from Australia's Online Independent Bookstore, Boomerang Books.